Cove Debuts New White Label Concept Called coveHQ With First Location In Washington, D.C.
(FEB. 7, 2019 – WASHINGTON) – Transwestern Commercial Services (TCS) today announces the launch of coveHQ from Washington, D.C.-based flexible workspace provider cove. TCS Executive Vice President George Vogelei represented cove in the 17,408-square-foot transaction at Blake Real Estate’s Dupont Circle building at 1730 Rhode Island Ave. NW. coveHQ expands on the provider’s existing network of five neighborhood locations that primarily serve individuals seeking flexible workspace in a comfortable environment. 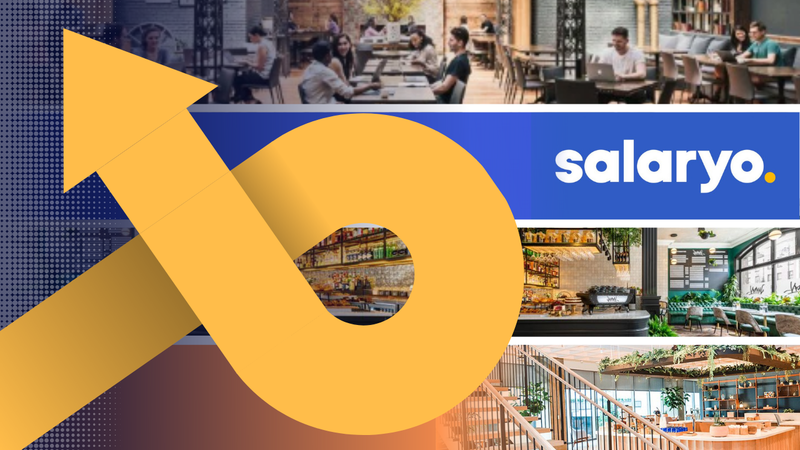 It is ideal for companies that are ready to graduate from traditional coworking spaces to foster their own identity but want flexible lease terms. coveHQ houses five turnkey offices for organizations ranging from 10 to 100 employees and nearly 20,000 square feet. Each client’s space is a white label workspace for that organization: custom designed, branded, and fully operated by coveHQ’s staff, IT infrastructure, and proprietary software. Clients also have a dedicated community manager who oversees the daily operations and helps plan and coordinate company events, board meetings, and more. Vogelei helped create a broker incentive program to educate the local real estate market on coveHQ and how it can be a viable solution for certain clients. In addition to a turnkey office solution, coveHQ members have access to cove’s neighborhood workspaces across the District and Boston, providing the option of working where and when they want. More information on coveHQ can be found on cove’s website: cove.is/hq. 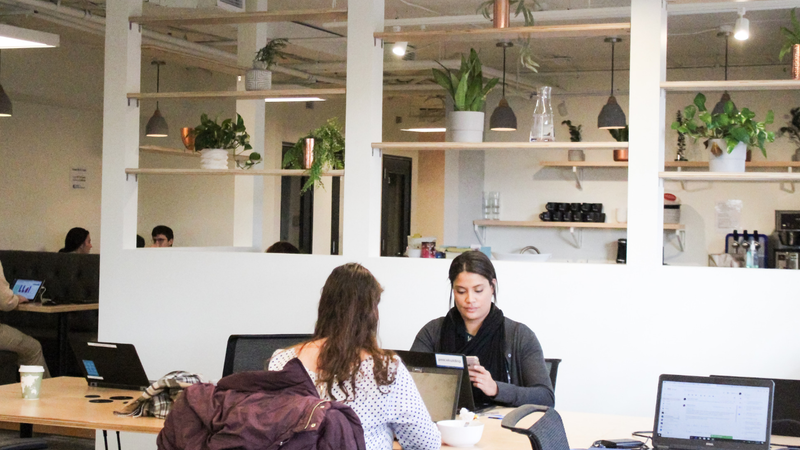 The workspace provider currently has neighborhood locations in Dupont Circle, 14th Street, Chinatown, Columbia Heights, and Capitol Hill in Washington D.C., as well as one location in Cambridge, Massachusetts.